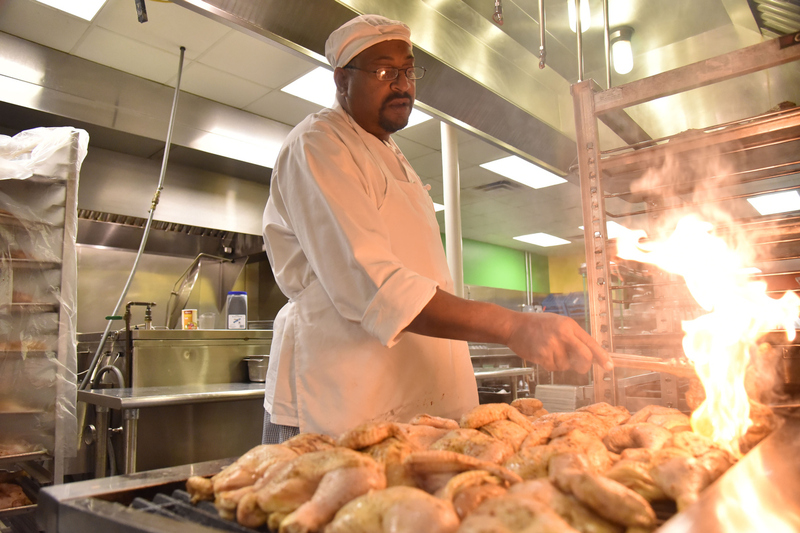 The meals they prepare are vacuum-sealed and go to soup kitchens, homeless shelters and food pantries. 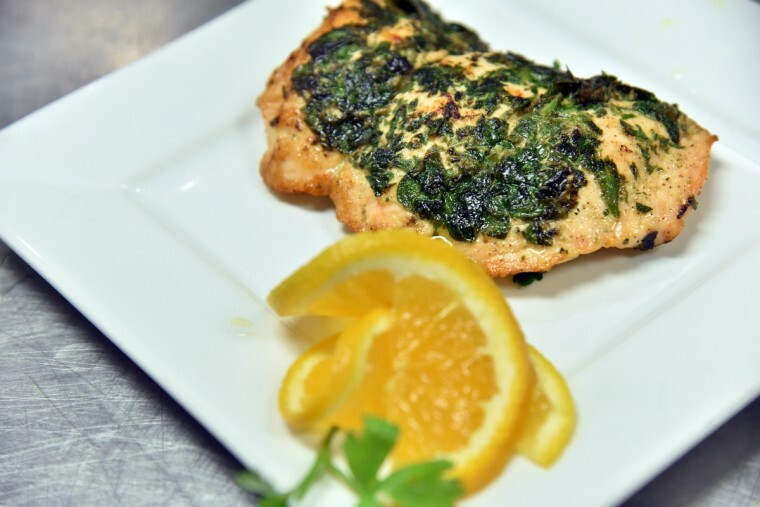 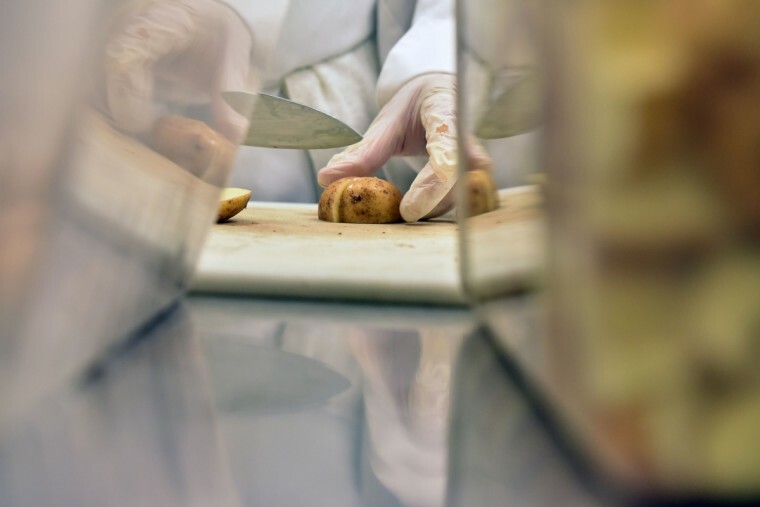 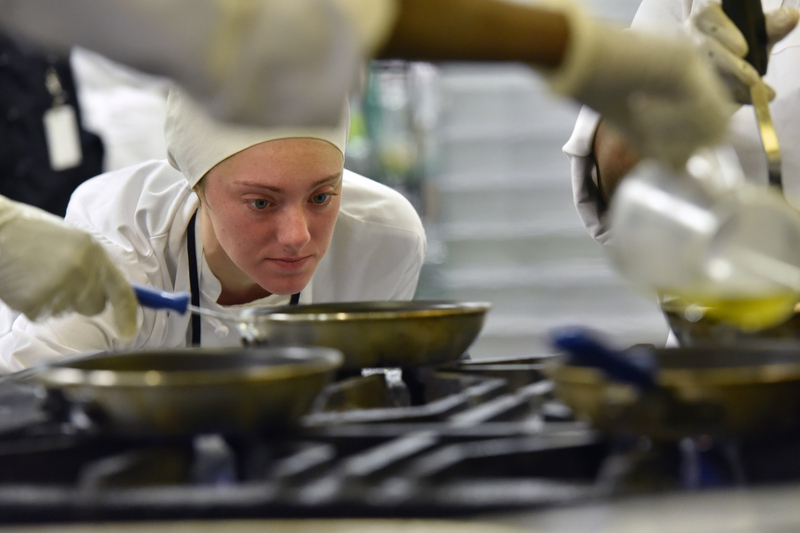 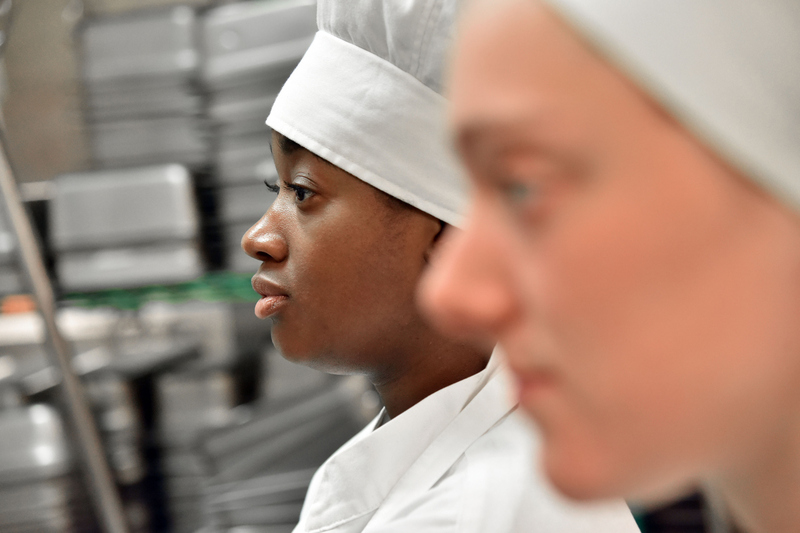 Students in the program also study and are tested for a food safety certification. 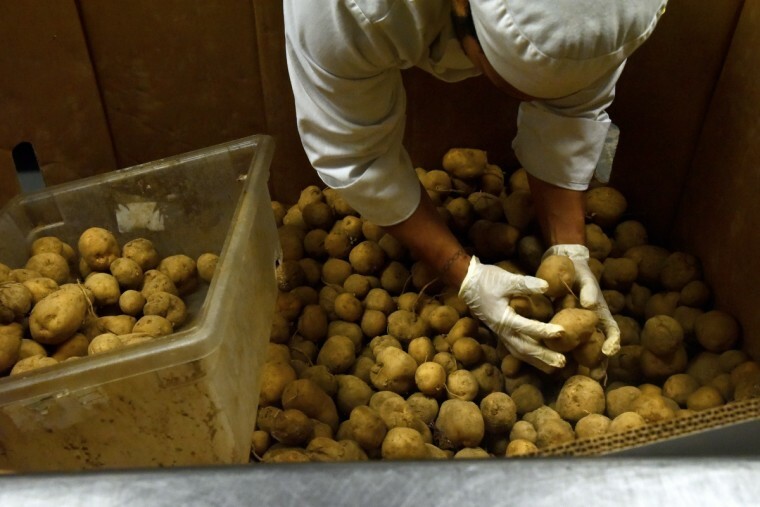 The food bank helps graduates find a full-time job. 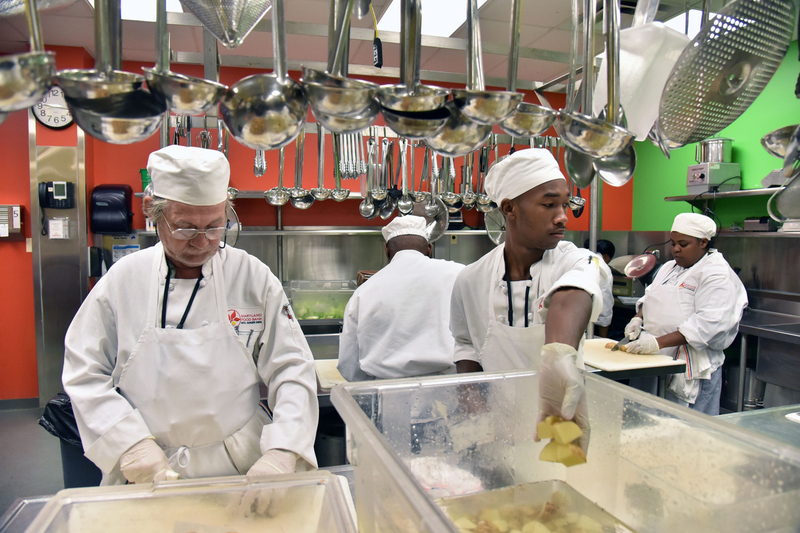 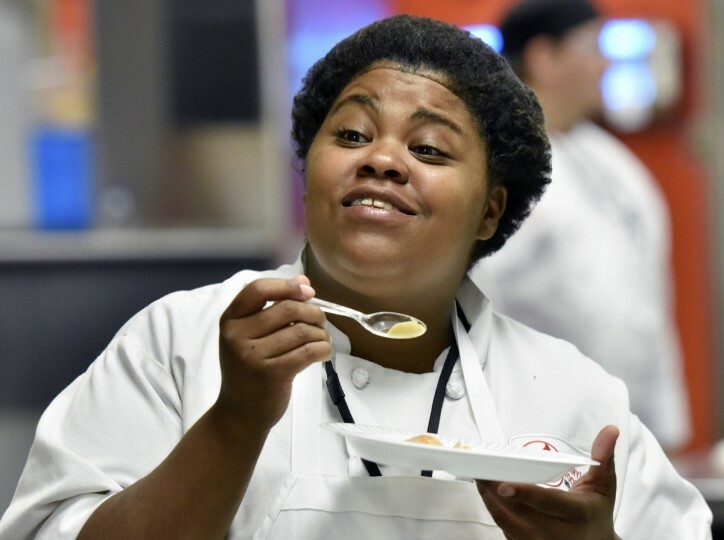 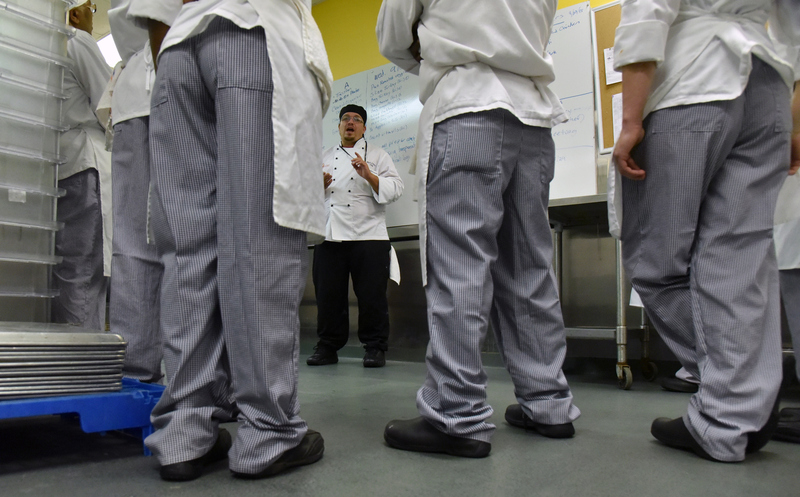 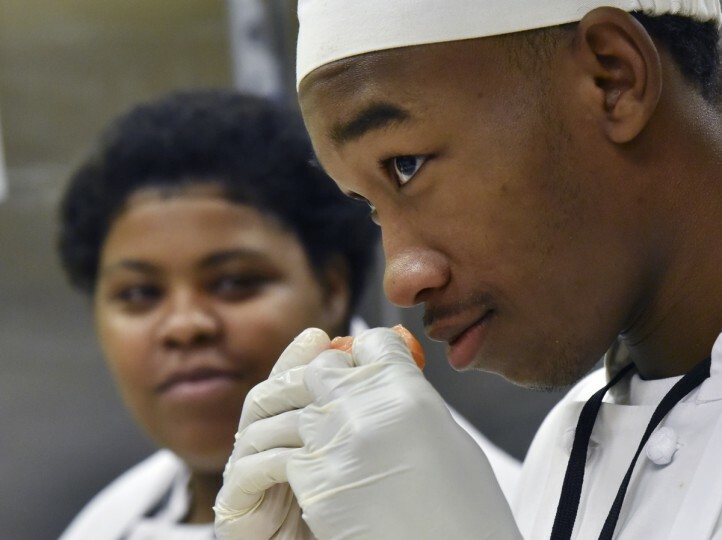 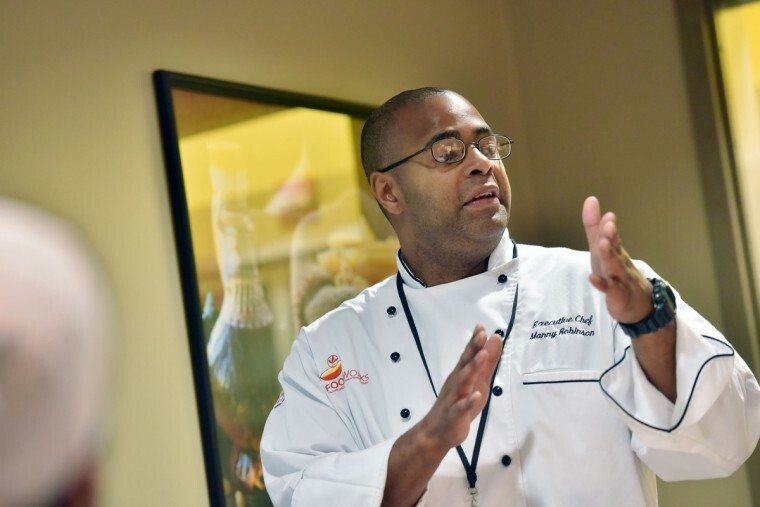 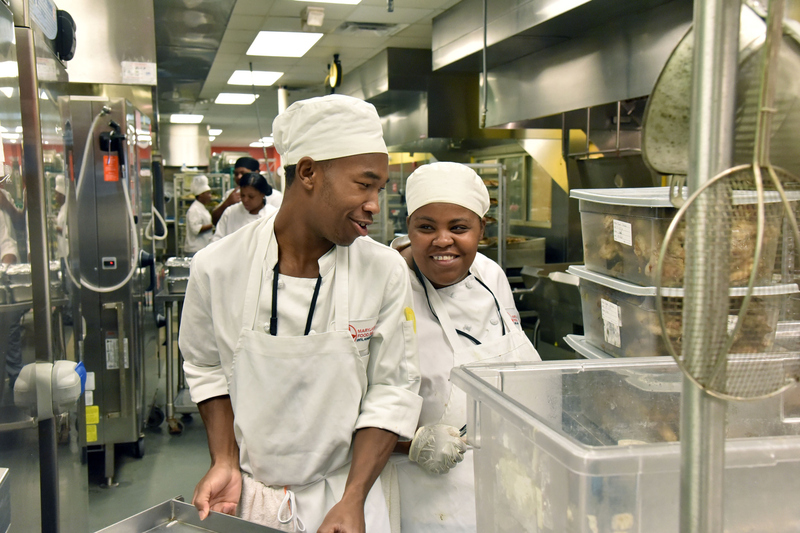 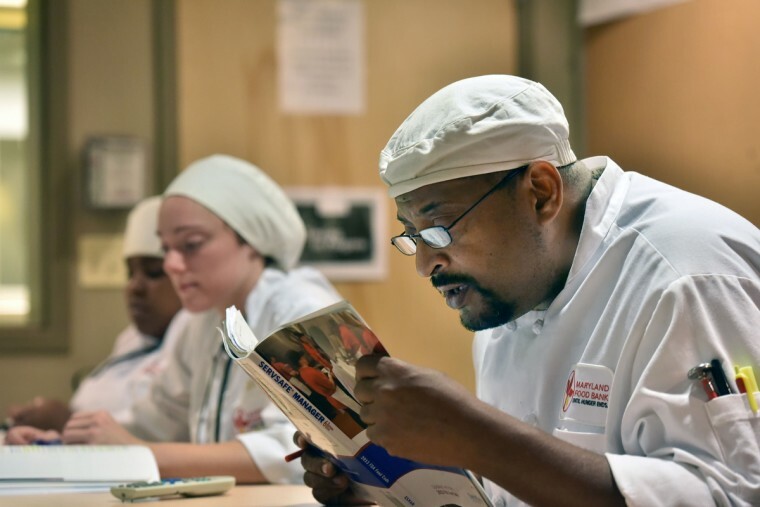 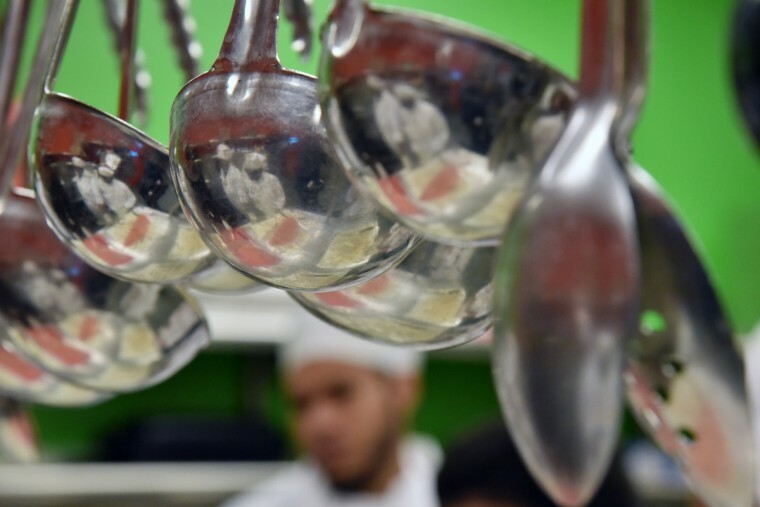 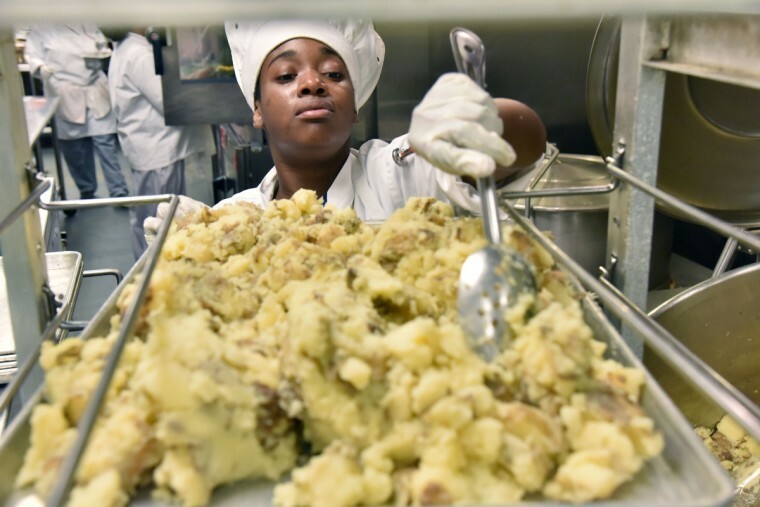 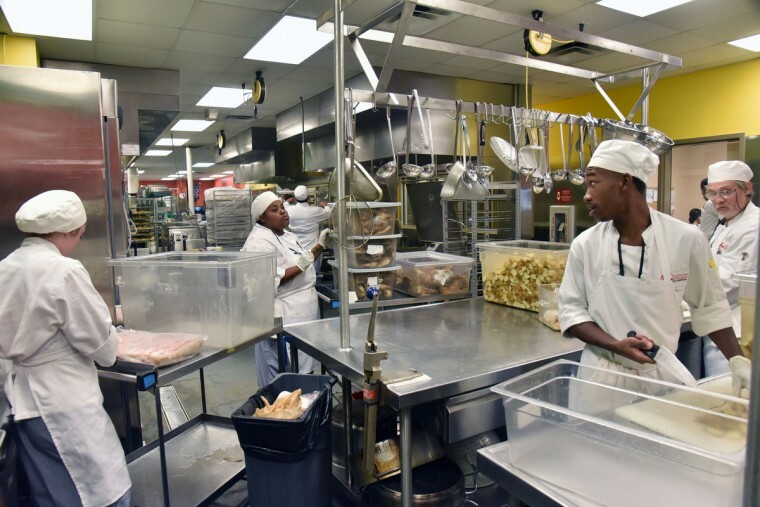 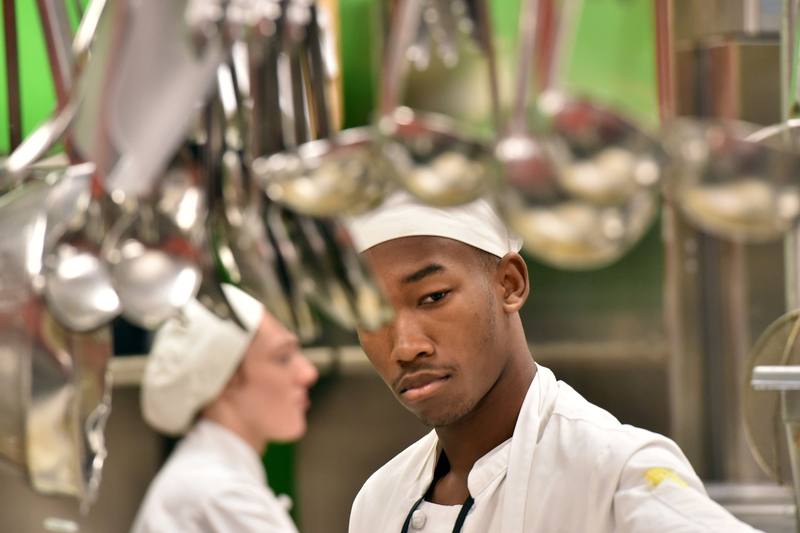 According to The Maryland Food Bank website “FoodWorks graduates earn an average of $13 per hour—well above the current minimum wage.” The current class graduates October 9. 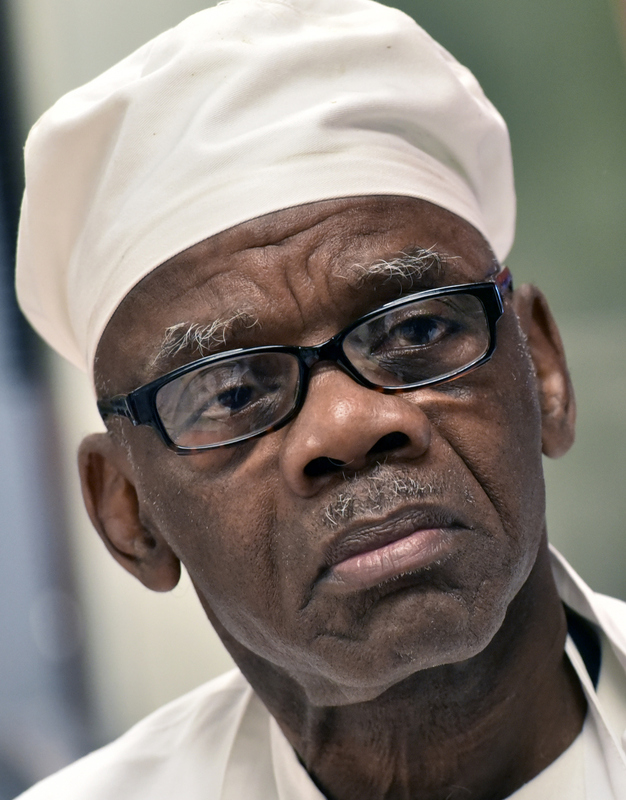 David Jones, 69, Landsdowne, a veteran of the Viet Nam War, says “I gave back in the military now I’m giving back here.” He wants to open a Kosher restaurant and “employ those that have not the option or the skills.” Jones wants to “let them know that they can do it for themselves instead of somebody else” doing it for them.